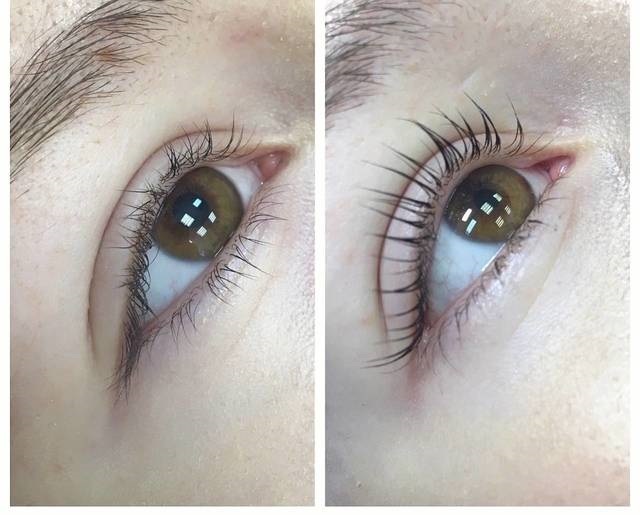 Organic Lash Botox is the most advanced lash repair and nourishing formula worldwide. The treatment repairs the damaged or broken eyelash fibers with a powerful concentrate of active ingredients including Nigella Sativa Oil, Organic Simmondsia Chinensis Oil, Camelina Sativa Seed Oil, Hydrolyzed Silk Peptides which guarantee to moisturize, replenish, repair and revive lashes right from the very first use, adding incredible shine, softness and eliminating dryness. Specially designed for Lash Lift/perm treatment. Works with all types of lash lift/perm on the market.